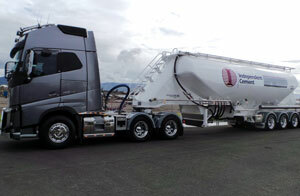 Taking the lead in the industry, Cement Haulage NSW partnered with Tieman Tankers to bring the first Performance-Based Standards–approved quad-axle aluminium cement tanker to market. 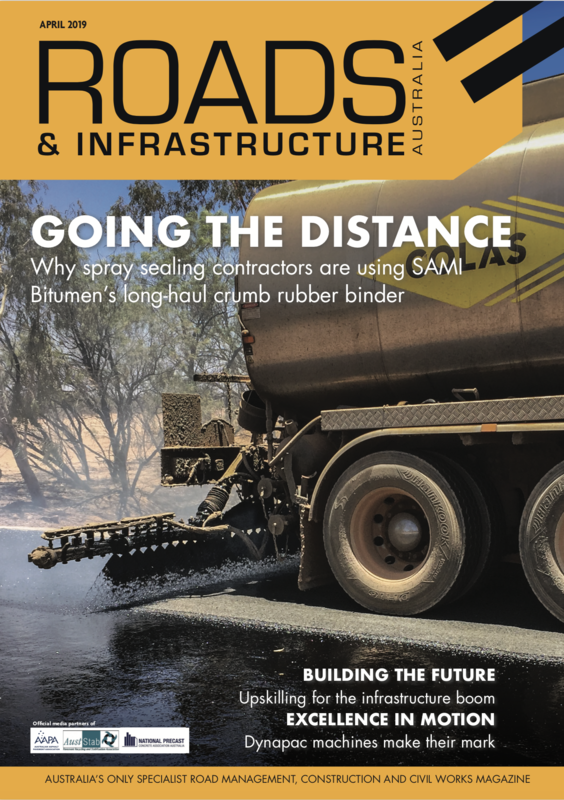 Australia and New Zealand road transport association, Austroads, has released a report that examines the impact of Performance Based Standards (PBS) 2B vehicles accessing metropolitan roads. Australian transport ministers have approved amendments to the Heavy Vehicle National Law to allow greater access to the network for high-volume vehicles.